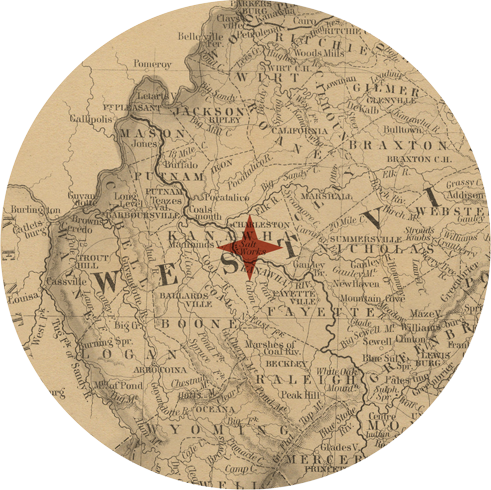 A 7th generation salt-making family harvests an all-natural salt by hand, from an ancient ocean trapped below the Appalachian Mountains of the Kanawha Valley in West Virginia. Our salt making is a unique and innovative process, completed by hand without the use of big machinery and chemicals. 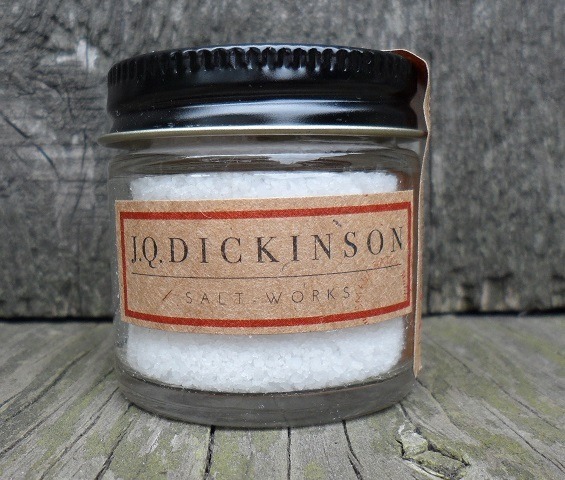 We work to enhance the natural properties of the salt, using the power of the earth and hand-made tools to produce an extraordinarily pure product. We believe in pure, sustainable food and living. 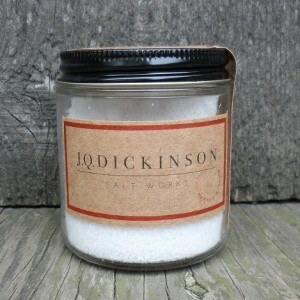 Our salt is completely organic and naturally derived. We are family owned, and we believe that treating the earth and our environment with care will allow our family and yours to live off the land for many years to come. The sampler. A great gift or the perfect size to travel with when you are far from home. Our most popular size! Great for everyday cooking. The perfect hostess gift! Made of WV cherry by Allegheny Treenware, this beautifully made salt cellars will look great on any table. 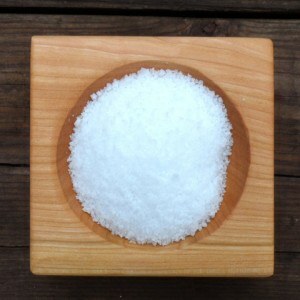 "I came home from work to discover my salt parcel had arrived today. We had a little tonight sprinkled on a caramel sundae to try it out-it is absolutely magnificent! What a wonderful product you have produced.